It truly was a very special evening group that came at 6:15PM to Mission Central. When the group arrived we could see that each one of the guests were truly NOT NORMAL to come of a Friday evening to a place in the middle of nowhere! The group was organized by the Honorable Missionary Dr. Gary Jensen, and what a JOY to have them come from Trinity Lutheran Church of Cherokee, Iowa. The group enjoyed a tour of the office building, with the famous story of our Boss, whose picture is right above our desk here at the Lord’s Mission Central! 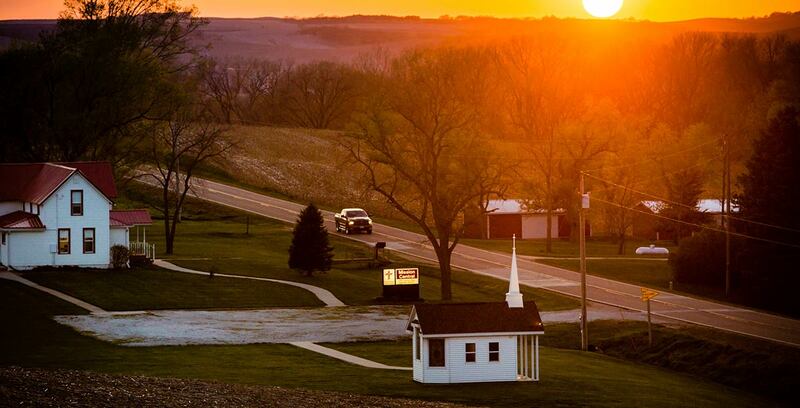 Then the group went immediately to the Lord’s Creation Theater, and from there to the Barn Museum, where the WORD became flesh and dwelt among us. 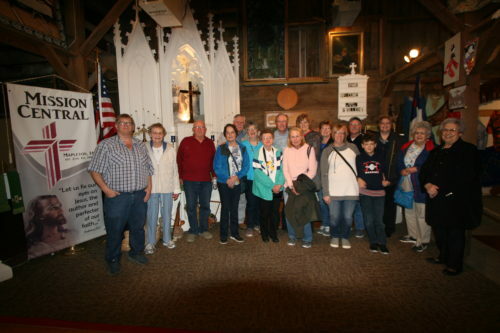 The group enjoyed seeing the new artifacts that had been recently added to the collection and it was a first time tour for many of the people. We had the opportunity to take a picture of this NOT NORMAL group in front of the altar in the barn. What a wonderful group of Missionaries.